Teen Challenge Belgium has begun the ministry in the city of Charleroi (French-speaking part, 60 kilometers south of Brussels). The vision is to develop its activities throughout the country and to connect with Christian ministries in other French-speaking areas of Western Europe. 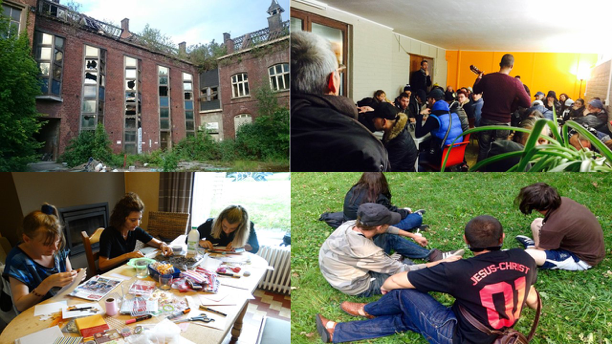 Every week Teen Challenge Belgium is present in the streets to meet the most isolated addicted people. Teen Challeng Belgium welcomes dozens of people every Saturday at the Coffee House, a quiet place where they can rest, receive food and hear about a new hope. Selá, the women's house, started in 2016. It's a residential program for a couple of ladies and girls.